Welcome to the Blue Sky Endurance Tri Club! 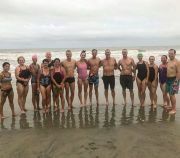 This is a community forum for people that may be new to the sport, looking for safety in numbers on the roads and in the ocean, or athletes that want company when they go long or to connect with like minded people. 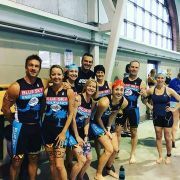 Our members include all levels of experience and background from the tri newbie to the Double Ironman finisher. 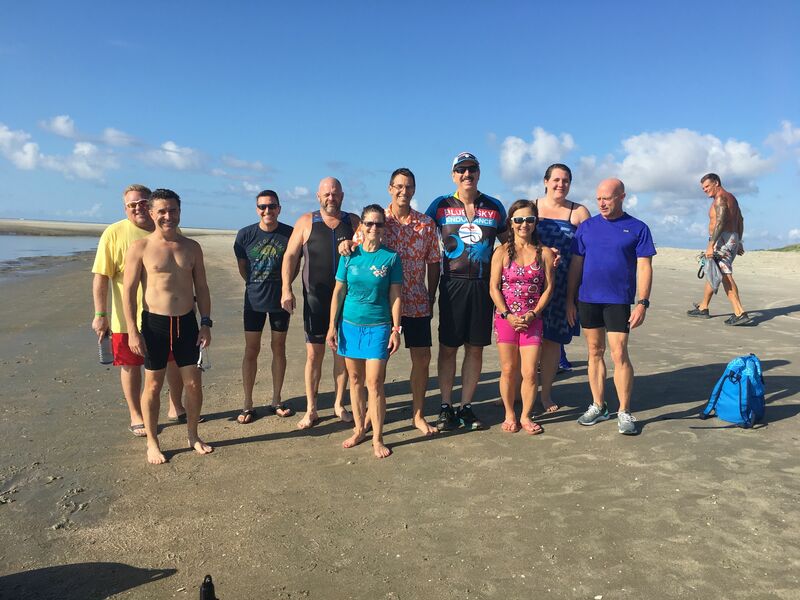 Together our members support and encourage one another on the roads and at the local races. As part of my efforts to help revitalize, grow and become a resource in the community, I opened a multi-sport store in Mt. 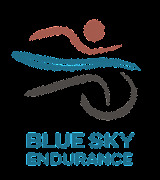 Pleasant called Blue Sky Endurance at 725 Coleman Blvd. www.blueskyendurance.com We offer running, cycling, swimming and triathlon gear, services and programs to help you swim stronger, bike faster, run longer.